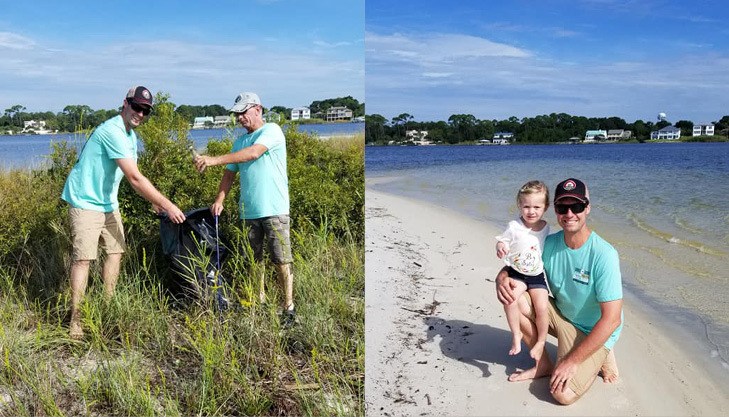 ESMI | A Clean Earth Company got their Hurlburt Field office together, along with some family members, to take part in the cleanup of a coastline in Florida. 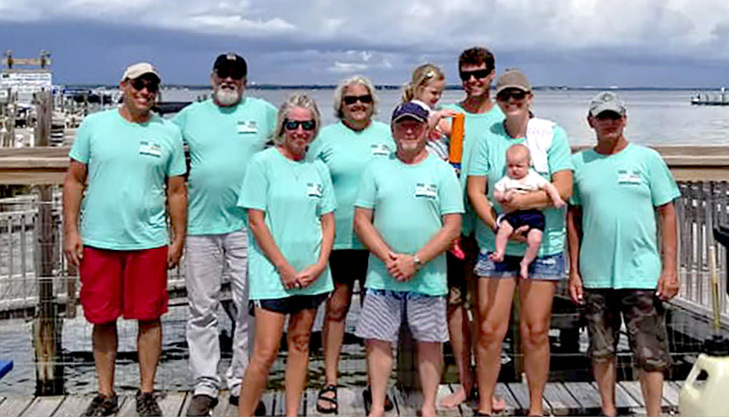 ESMI Portable NWF only has 5 employees, but they had 4 family members join in on the cause. 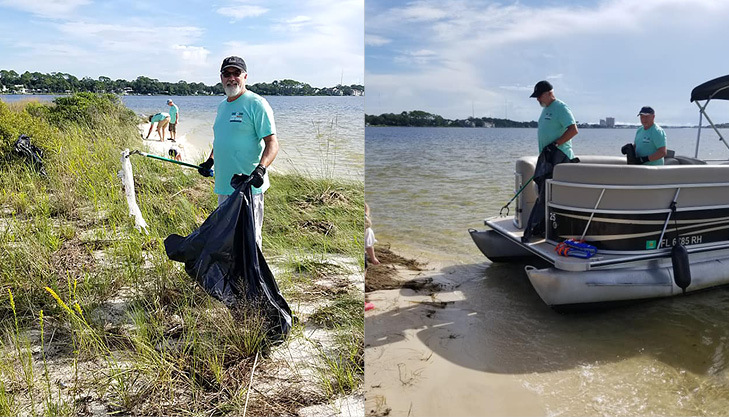 The total estimated amount of trash and garbage collected to be about 320 lbs! Everyone had a very enjoyable day and look forward to similar events!